The 2013 Atlantic hurricane season has proved to be relatively quiet thus far compared to years past, but despite the cooling waters, hurricane season isn’t over. On October 29, 2012, Hurricane Sandy made landfall in New Jersey and has since become known as one of the most infamous storms in history. As the storm approached, over 5,000 commercial flights were cancelled; the aftermath included billions of dollars in damage and over 100 deaths in impacted areas of the US and the Caribbean. This one-year anniversary of the storm that rocked the western hemisphere serves as a haunting reminder of would could happen. Below are three things travelers should keep in mind when booking a trip during hurricane season. Foreseeability of a storm is the major issue as it relates to travel insurance. Once a storm becomes named, whether it is a tropical storm or hurricane, a traveler can foresee potential losses to their vacation. Therefore, if they purchase travel insurance after a storm is named, many benefits will no longer be available. It is best to purchase travel insurance as soon as possible after booking a trip, this gives the traveler the most chance of coverage should an unforeseen event, like a hurricane, occur. 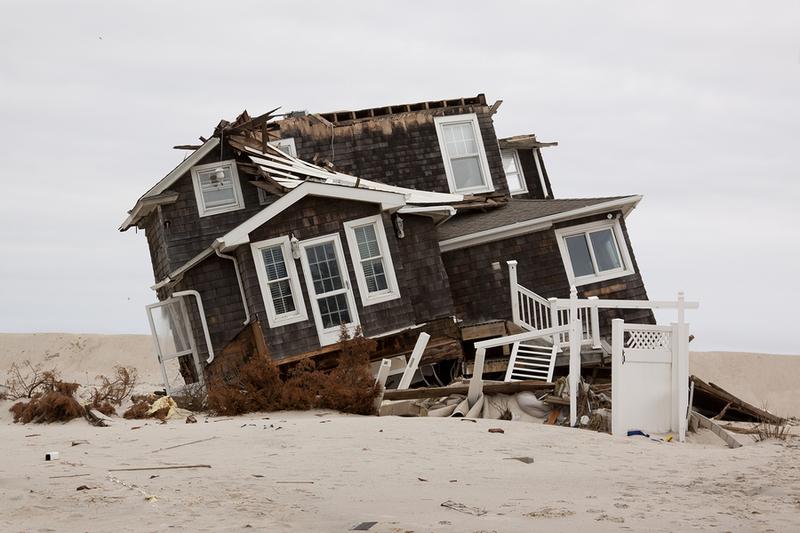 If travelers purchase insurance prior to a storm being named, and that storm causes damage to their vacation lodging, coverage may be available if those accommodations are rendered uninhabitable. If this occurs prior to the traveler’s departure and they have cancellation coverage, they may be able to cancel their trip and file a claim for reimbursement of any prepaid, nonrefundable expenses. If the lodging becomes rendered uninhabitable after the traveler has departed, trip interruption coverage may then become available. If a traveler purchases travel insurance prior to a storm being named, and their airline has stopped flying due to the weather causing them to miss a connecting flight or to be stuck in an airport for an extended amount of time, coverage may be available. The main variable in this benefit is the amount of time the airline is inactive. If this occurs and a traveler has cancellation coverage, they may be able to file a claim for either trip cancellation or trip interruption to receive reimbursement of any prepaid, nonrefundable expenses. The potential of a storm becoming named decreases as the year comes to an end, but there are policies available should a late storm impact your travels. Hurricane season doesn’t officially end until November 30. Currently, there are no named storms in the Atlantic.